Some of the amazing creative individuals & small businesses that call GRACe 'home'. I like to feel the paint- to experience its consistency, the brushstrokes, the texture and their effects on the vivid colors I use. My subject matter is both personal and true to the way I live my life- both familiar and intimate. My work uses images to interrupt our notion of the European-American historical landscape painting. Consequently I create imagery with the intent of provoking conversations about capitalist systems of power, the land, the wild, man-made boundaries, and our collective psychic condition. 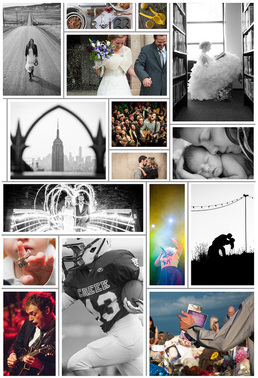 Founded in 2012 by photojournalist, Kristi Miller, KAMera Photojournalism is a photography LLC specializing in preserving real life moments that truly matter. Covering the span from heartbreaking news to the most magical day of someone’s life, her goal is to capture the pure raw emotion of every event and every person. Along with her degree in media studies and photojournalism from the University of Colorado, Kristi has been shooting for over thirteen years, has spent seven years shooting weddings, and has nine years of experience in product photography. I started in the 90’s in street photography at places like Muddy’s and Ground Zero. My early published works were in Scratch Underground Zine through out the late 90’s. There I published images from the under-ground goth and punk scene. Now my work is primarily in the world of combat sports. I am credentialed media for, AXS TV, NBC Sports, Showtime Boxing, and HBO Boxing. Behind the scenes of fights in Las Vegas I capture images and interview boxing celebrities. At home I still work in the world of professional combat sports on a club level. In the studio I take the time to produce portrait work. Using a lot of the fighters as my models I like to experiment in light, and themes. I like to use my past influence in the Goth/Punk scene to add drama to each image. On the side I do like to indulge in Dia De Los Muertos, and Folk art in different mediums. Some of my larger pieces have been sold and reside in large downtown businesses. Writing poems, painting, drawing and creating sculpture has been a passion of mine for years. Creating art for me, has always been an organic and free flowing process. Sculpture allows me that freedom. In that, I find I am at my most peaceful state. 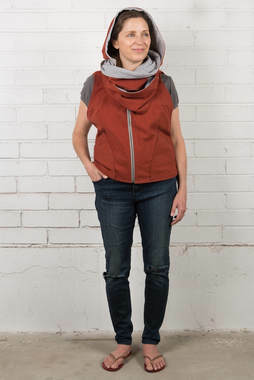 Stephanie Victa is the founder of Victa Designs, a women’s apparel company based in Denver, CO. The brand was established in 2014 and is expanding. We design and manufacture comfortable, versatile sophisticated clothing for curvy figures. The classic designs are inspired by worldwide travel to be flexible with other pieces, dressed up or down and be thrown in a suitcase without too much worry. We use quality, natural fibers to ensure comfort and style. Victa Designs’ customer is a mature woman who knows her style, prefers comfort and long lasting style to trends. Victa completed her MFA in Sculpture at The School of Art Institute of Chicago, IL then went on to complete a Fulbright Fellowship in the Philippines titled, “From Province to City: A Close Examination of the Space in Between,” that researched housing styles, then designed/ built a home for a family. This project influenced her to start One Stitch at a Time, a free sewing program that teaches machine operation to pattern drafting, in Jacmel, Haiti. Ten percent from Victa Designs is contributed to OSAAT. Victa’s interest lay at the intersection of art, culture and community development with the purpose of creating opportunity. 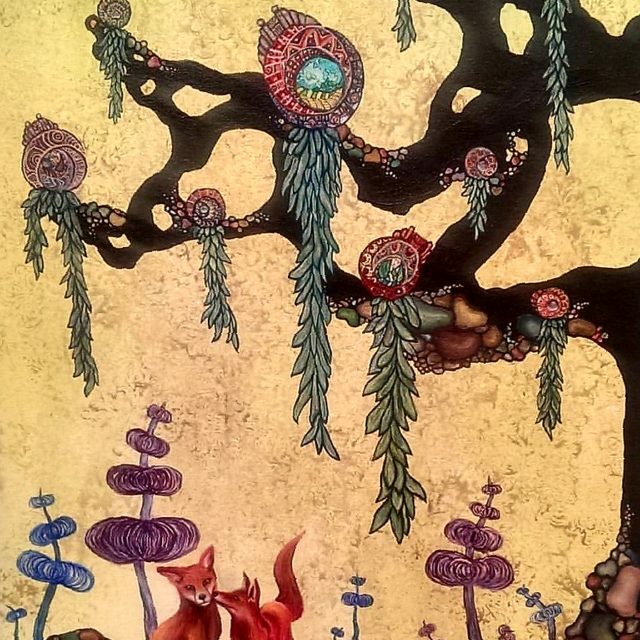 The Studio on Paradox Lane features the fine art and other creative adventures of Erika LZ Delzell. A contemporary artist working in Denver, she predominately works in oil paint on found objects to combine contemplative practice and social activism with and a deep seated love of color and paint to create timeless visual explorations of the human experience. The results are delicately intuitive works showcasing the power of often forgotten glimpses of reality as they were meant to be seen. Erika holds a BFA in painting, and studio arts photography & ceramics from The School of the Art Institute of Chicago, and an MA in Transpersonal Counseling Psychology with a Concentration in Art Therapy from Naropa University in Boulder, CO. Please e-mail with commission requests or to schedule a studio visit. Karmen is an assemblage artist, environmental historian, and Colorado native. 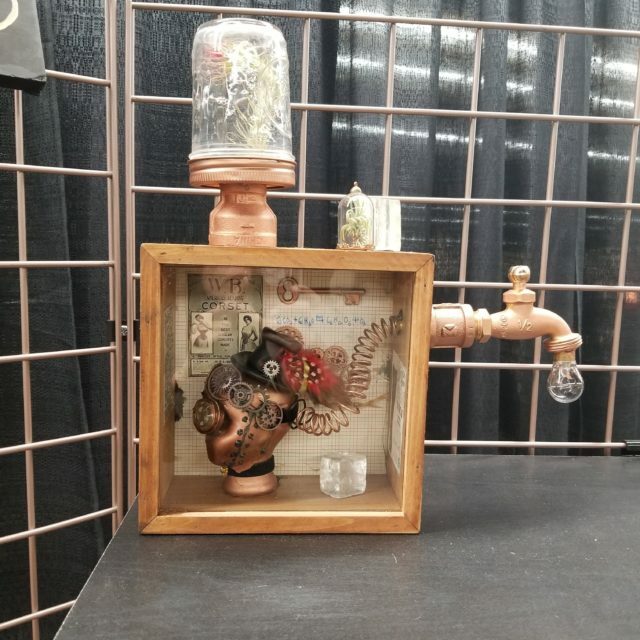 These aspects combine as she creates entire worlds in terrariums and aquariums, living sculptures, and whimsical creations that recycle and reuse common objects. She teaches classes on terrarium construction, fairy gardening, airplant arrangement, local history, and more. She also moonlights as a fairy, providing creative entertainment and activities for fairs, parties, and festivals. Her murals may be seen in Lakewood and other spaces throughout the Denver metro area. Karmen has a bachelor’s degree in Environmental Studies from the University of Colorado at Boulder. She learned to create assemblage art from her unusually creative family. Paint and clay are mediums I have always been drawn to. Clay has a beautiful characteristic of being able to take on many forms, taking us through portals and different pathways into a wide variety of imaginative places. This quality of clay enables my paintings to come to life in our physical world. Incorporating different materials that complement my clay sculptures, I create intricate layers of decoration that play with different scales and textures that push the forms to bridge between different dimensions. Through these nature inspired layers, I can pull viewers closer and closer to entering a new sense of place and wonder. Modern, yet organic forms, mixed with forging and hammering techniques are what inspire my jewelry designs. 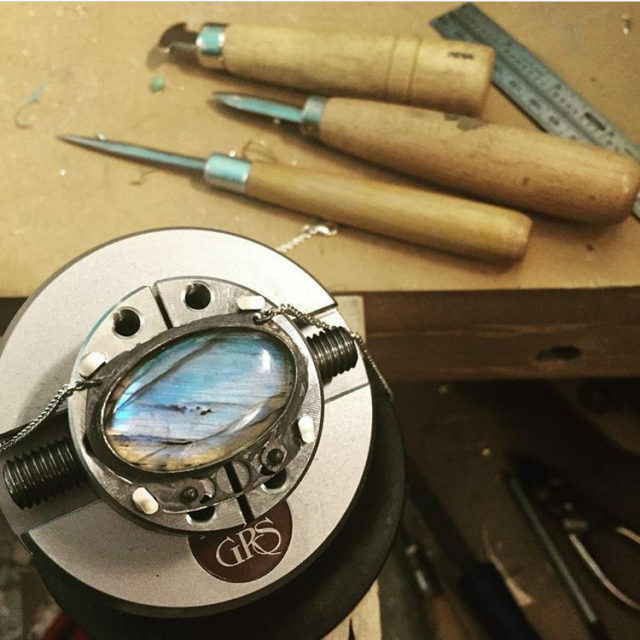 All pieces are handmade using traditional methods of metalsmithing such as fabrication, forming, texturing, and stone setting. My inspiration comes from a variety of places. From the materials I use and their properties, to design elements, processes, patterns, systems, connections, and repetition. 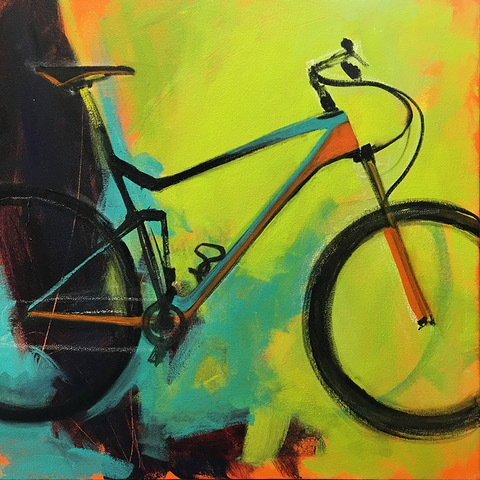 Leslie creates both abstract and representational paintings to express the joy of living life fully in the present and in harmony with nature. 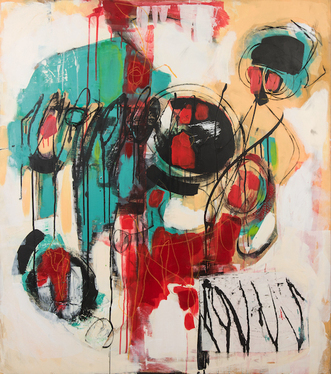 She uses combinations of mixed media and layered surfaces to push her own boundaries of design, color and texture. Her goal is to remain present in the process to breathe energy and “life” into the work. Angela Craven is an abstract expressionist painter focused on exploring and conveying the deep emotional landscapes and complexities of human communication that drive our individual paths. 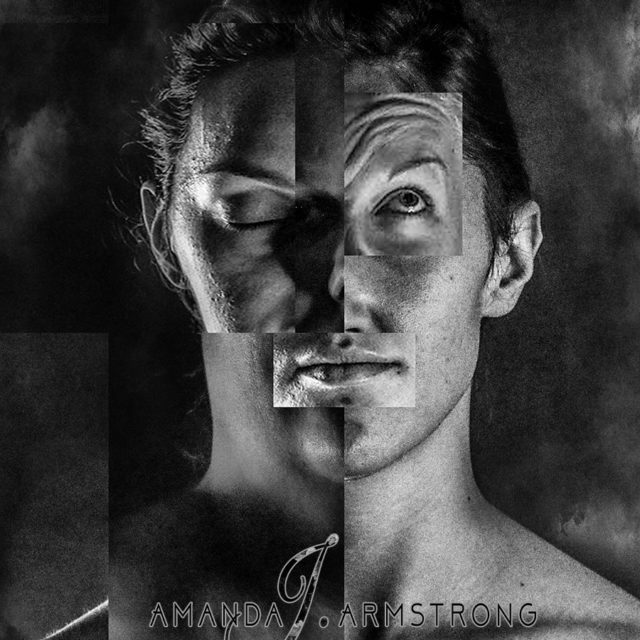 Her art is about reflection, strength, and connection. She explores these concepts by recording her own experiences and by working with clients to capture and express significant periods in their lives, particularly those that lead to transformation. Most recently, she’s been working with people who are experiencing grief. 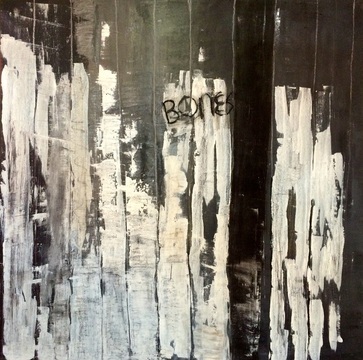 The resulting paintings are inspired from conversations with them, which are focused on listening and understanding. Her paintings act as reminders to connect with the inner strength found in these moments and to celebrate the meaningful people and experiences in our lives. Angela holds a BFA in painting from Colorado State University and studied painting in Siena, Italy. Visit her studio at GRACe on First Fridays or by appointment. 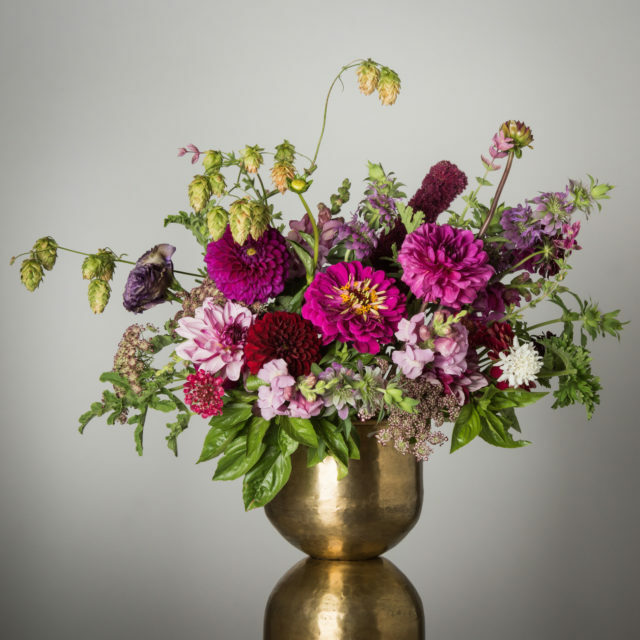 At Mossflower we’re on a mission to deliver seasonal, responsibly sourced flowers. Flowers that are sustainably grown by local farmers and carefully picked at the peak of their beauty. Flowers that reconnect us to the natural beauty of the seasons and the blooms that accompany them. Subscriptions available weekly, bi-weekly, monthly or by occasion. We also offer workshop in seasonal floral design, cooking with flowers and wreath making. 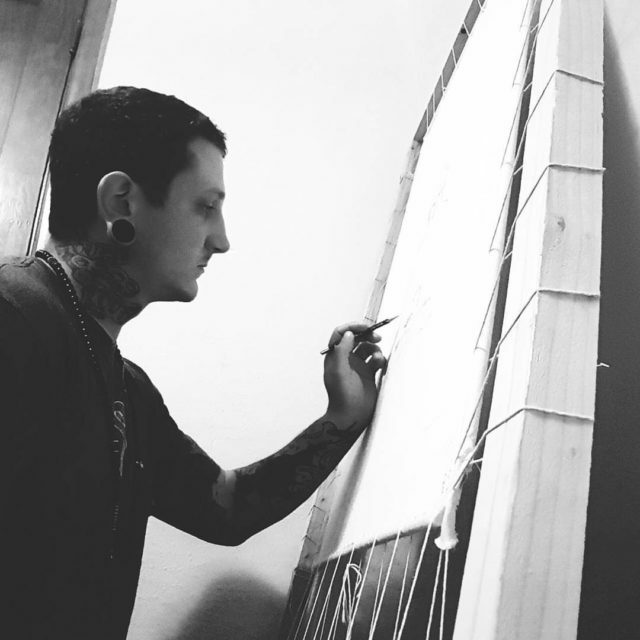 Cody Mekelburg is from a small town in eastern Colorado and has been painting and drawing as long as he can remember, originally instructed by his grandmother in oil painting, he has carried the passion for artistic expression instilled by her throughout his life. After a short stint as a tattoo artist, Cody graduated with a B.F.A. in Painting from Rocky Mountain College of Art + Design in 2011, primarily studying the painting of the human figure. After a few years of seeking, and a small bit of wandering, he met his Spiritual Teacher Anyen Rinpoche and due to his kindness, and recognition of talent, he was introduced to the Master Artist and Teacher Lama Sonam Tsering. Lama Sonam guides Cody in the practice of Thangka Painting as it was taught to him in Yolmo, Nepal by his Father. Lama Sonam is a master statue maker and thangka painter, he currently resides primarily in Nepal, where he continues his artistic activity, re-constructing a retreat center and temple for his community after it was destroyed in the earthquake of 2015. Lama Sonam is not only a master artist but a true example of a good human being, humble and flexible, yet very knowledgeable and smart. Cody strives to follow his example. 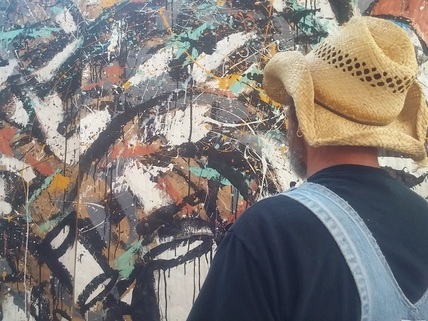 Cody strives to be a part of the furthering of authentic Western Buddhist Art. Each piece is created with the utmost care, devotion, and respect for the tradition in order to become a support and inspiration for spiritual practice. He believes that with the proper motivation and methods a painting can invoke blessings in one’s spiritual practice. Heidi West is a fourth generation native to Colorado. 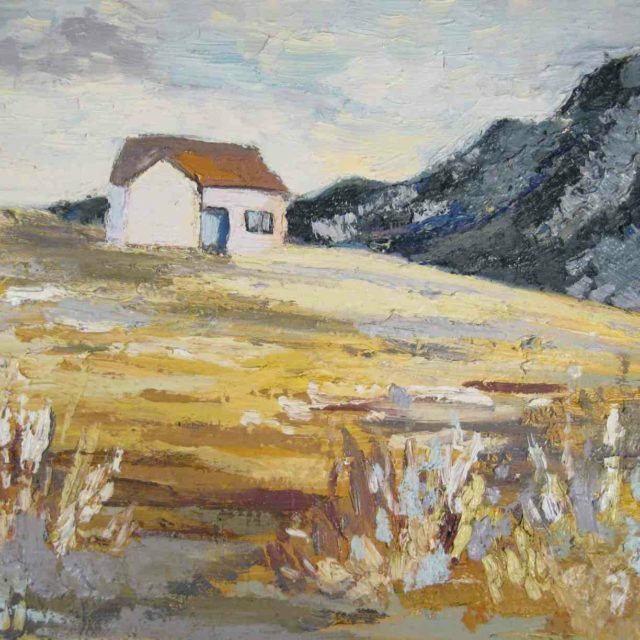 Her small-scale abstracted landscapes in oil, dominated by rich texture and vivid color, are drawn from memories and the emotional and visual impressions imprinted upon her as a result of her geographic heritage. Heidi is interested in the interplay between the external environment and an the internal emotional experience and seeks to use the sense of movement through space as a mirror for the way we might move through an inner emotional landscape over time. I discovered the craft of silversmithing and jewelry making in high school, and was immediately sold. I love fabricating original and custom pieces in my studio, hoarding tools and fancy rocks, and doing the occasional painting to keep it all balanced. Find out more about my work on my website, or follow me on instagram for a look into how it’s all made. 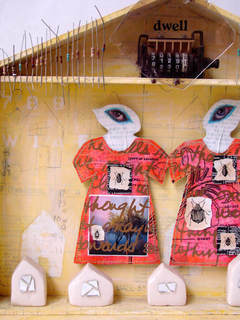 Fiber & mixed media artist Susan Dillon combines fabric, fibers, stitch and found objects into 2d & 3d pieces, as well as wearable art, examining the connection and interaction between emotion and the physical world. 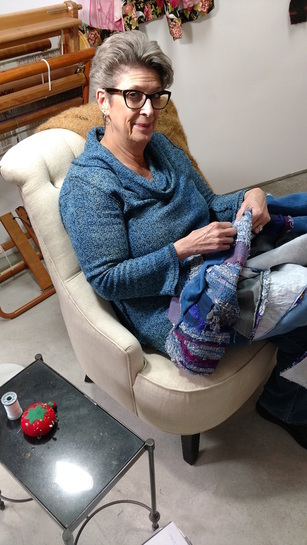 It is the tactile nature of fiber that first drew Susan to the medium, and it allows her the “hands on” exploration she needs to create her pieces. 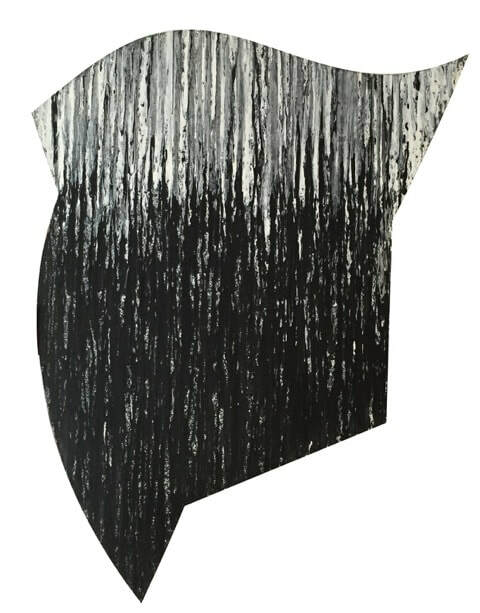 Most pieces start with a simple detail or even a phrase, then through manipulation of the materials, Susan allows the piece to evolve on its own. Often the final piece is a surprise, even to Susan. 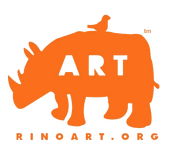 Susan’s work his been displayed and is collected nationally & internationally, and she has her studio at GRACe in Denver. You can visit Susan in her studio by appointment. 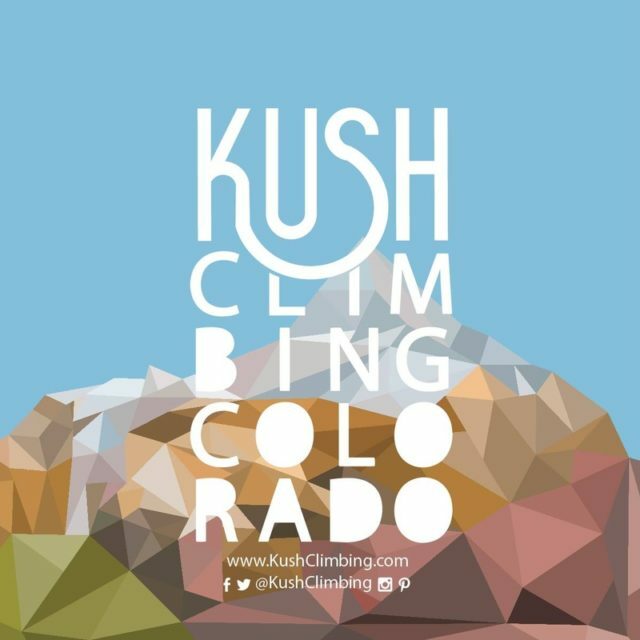 The trip is a huge part of the reason we love bouldering. The people. The destinations. The culture. All of it motivates us to make the absolute best gear for the modern traveling rock climber. We are a community of brave souls who seek out the path less traveled. Making high quality crash pads out of the most sustainable materials with the baddest assed designs (baddest assed?) is the very least we can do to serve our people. 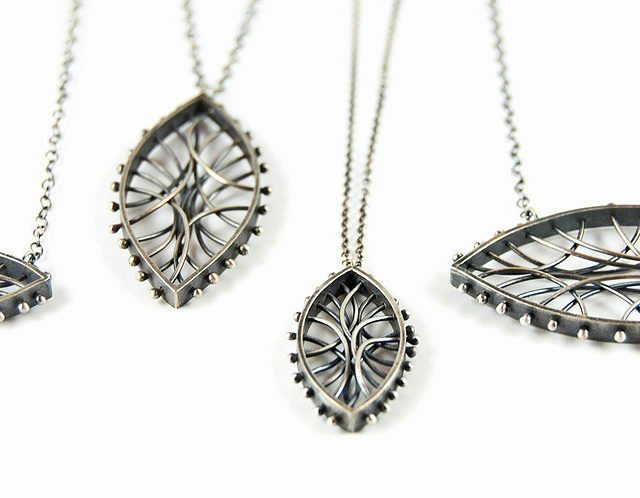 Denver based designer and metal smith, Maggie Kyle, started Oxbow Designs in 2014. Maggie has a background in Geology and Art, and Oxbow Design’s aims to meld both passions. What’s In a name? … Oxbow Designs is named after the natural process in a which river meanders from the mainstream and forms an Oxbow lake. To us, this signifies the power to forge your own path and create your own entity. Our initial collection is a series of gold bar necklaces, stamped with important reminders such as, “be kind”, “gratitude” and “set no path” to wear with you wherever you end up. Amazed at how many people connected with us for different reasons, it reinforces the importance that every piece be handmade- ensuring it is completely unique, as is the story of the person it’s made for. Since 2014 Oxbow has moved states, moved studios, moved chickens into said studio, but continues to grow on its original foundations: reflect the beauty in simplicity, draw inspiration from the elements, create space for evolution, make every piece by hand, and be kind always. Greg Gandy is a studio painter and creative entrepreneur from Jackson, Mississippi currently living and working in the RiNo arts district of Denver, Colorado. With a focus on cultural cross-fertilization, Gandy has traveled the southeast connecting artists and communities to businesses and organizations through lectures, creative consultation, publications, festivals, art exhibitions, and film. In 2016,Southern Living Magazine recognized Greg Gandy as an Innovator Changing the South alongside Aziz Ansari, Dolly Parton, and Reese Witherspoon. 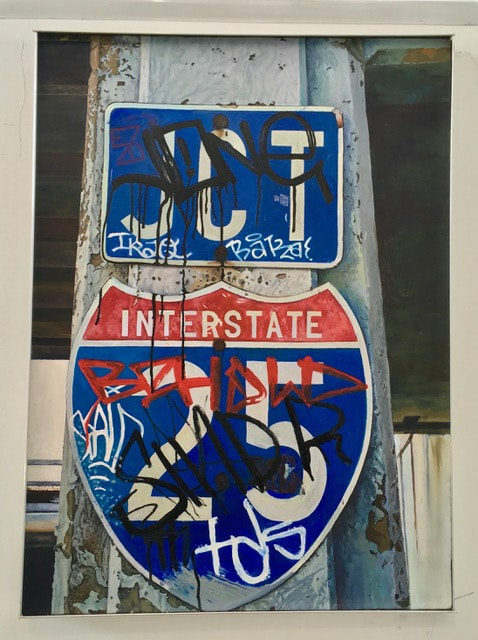 In addition to his studio painting, Gandy is focused on developing cultural infrastructure on a national scale to foster long term growth and stability for creative professionals. Gandy’s work has been featured inVice, The Atlantic, Southern Living Magazine, a Lifetime movie, and numerous regional magazines, free presses, and newspapers. scissors, thread, fabric and sewing machines. Thus, I owe my existence to stitching and I have thread in my DNA. My interest in working with fiber is driven by this history and by an acknowledgement that fiber is a most intimate and accessible material. Thousands of times each day, we touch and are touched by plant and animal fibers: bedsheets and pillowcases, hand towels, socks, underwear, sweaters, baskets, jeans, curtains, magazines, seat cushions, envelopes- the list is endless. Each wearing, touch and rub leaves a trace and the material is altered in some subtle way. I use a variety of textile processes to explore these traces and to remake discards, remnants and recycled items into something new. I consider my work a form of reincarnation; nothing is wasted, nothing disappears. These works are an invitation to renew awareness of the fiber of our lives– the colors, textures, connections, loose ends, what is unravelled, what needs mending– and to consider how experiences form and re-form life into a whole cloth. Sarah Nix is a visual artist and poet living in Denver. She received a BFA in 2006 from Herron School of Art and Design, Indianapolis. 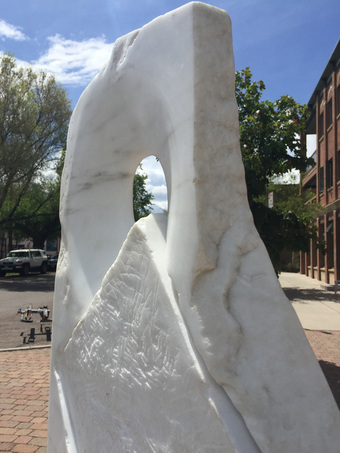 She has recently exhibited work at Core New Art Space and the Lone Tree Art Center. Her poetry has appeared in CALYX Journal, Rust + Moth, DIALOGIST, and others. Union Stitch & Design, established in 2015 in Denver, Colorado, operates quite literally within its namesake: client-driven custom design integrated seamlessly within the confines of clean, bold stitching. 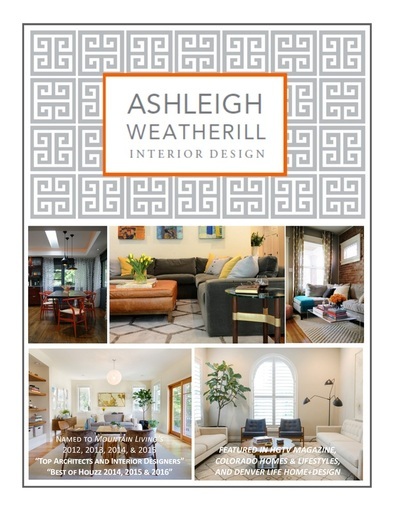 Melissa Roth, Designer and Proprietor, has developed her skills over the past decade and continues to approach each project with the same dedication she has possessed from the start. Personifying the true definition of ‘craft’, Melissa fabricates and hand-sews each piece personally, providing her clients with a unique opportunity to witness first hand her talent and passion. Over the past 4 years, Union Stitch & Design has asserted its prominence and identity as an honest, long-lasting, and genuine entity that entices intrigue and assures satisfaction. 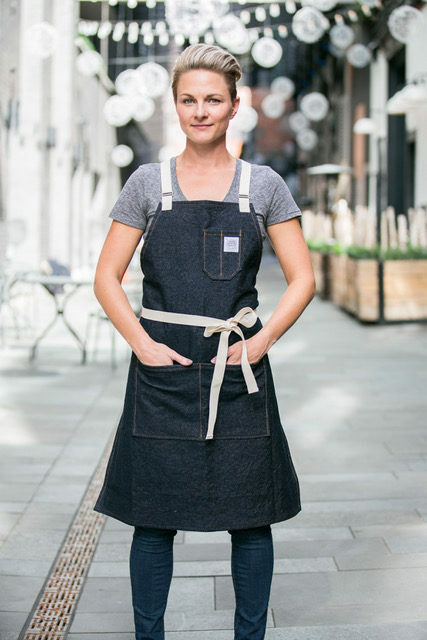 In addition to her loyal clientele, some of Denver’s most prosperous and progressive industry professionals wear her aprons.